Can I just say, as normal, I don’t have the time to be keeping this little ‘ole blog up, but when I’m here, it feels good. I like editing photos and reminiscing moments in our lives. Who knows if I actually will be able to keep it up because I’m juggling a lot of balls up in the air at the moment, but I hope I can. Another year, another halloween, which by the way how in the world is it already November?!? 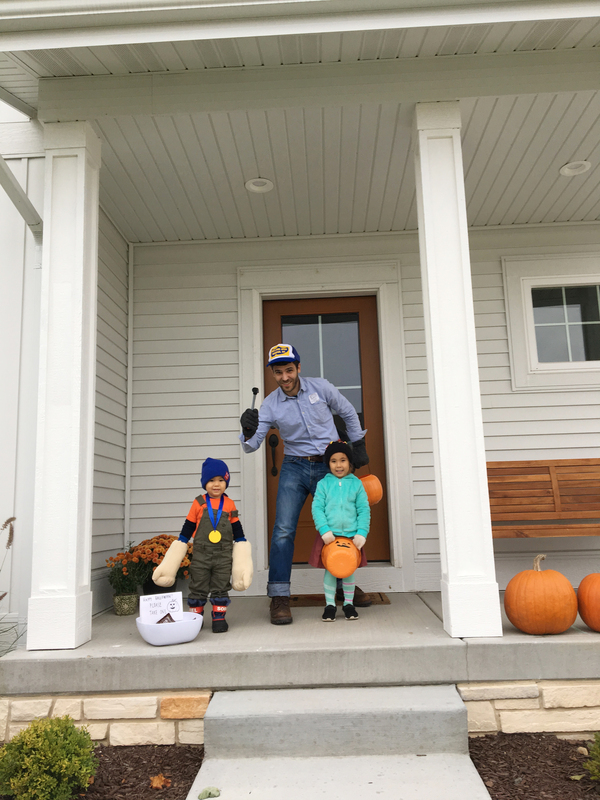 Per usual halloween is a big thing around here, I mean how could it not, it allows our littles to dress up and pretend to be something else AND THEY GET CANDY. 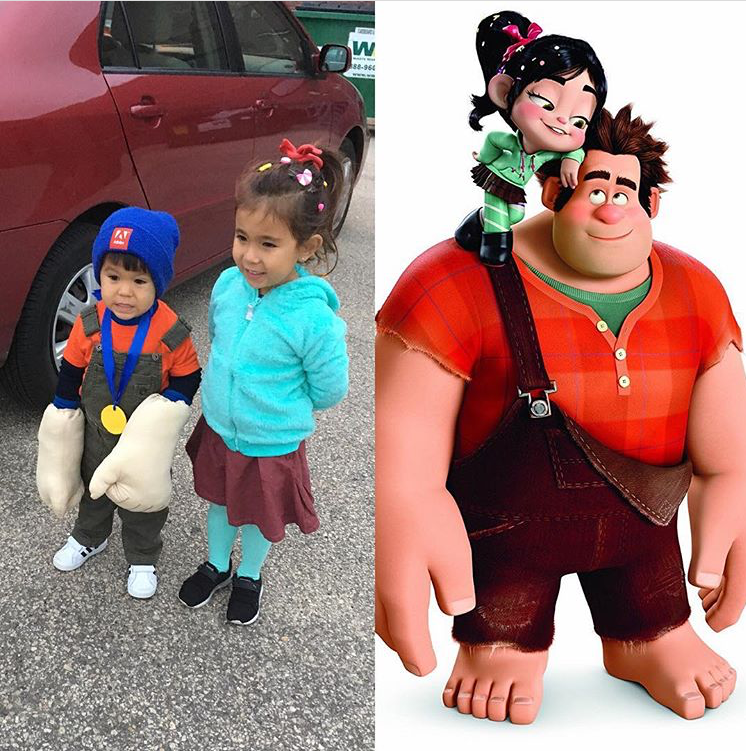 This year the kiddos decided to be characters from the movie Wreck it Ralph. I am not lying when I say Jonas wore his Wreck it Ralph costume 4 days in the row (with washing in between we aren’t that bad, well actually I may be that bad, but not my kids) and I have purposely have not been washing it so we can have a break. Where Nola takes taekwondo they did a trunk or treat. 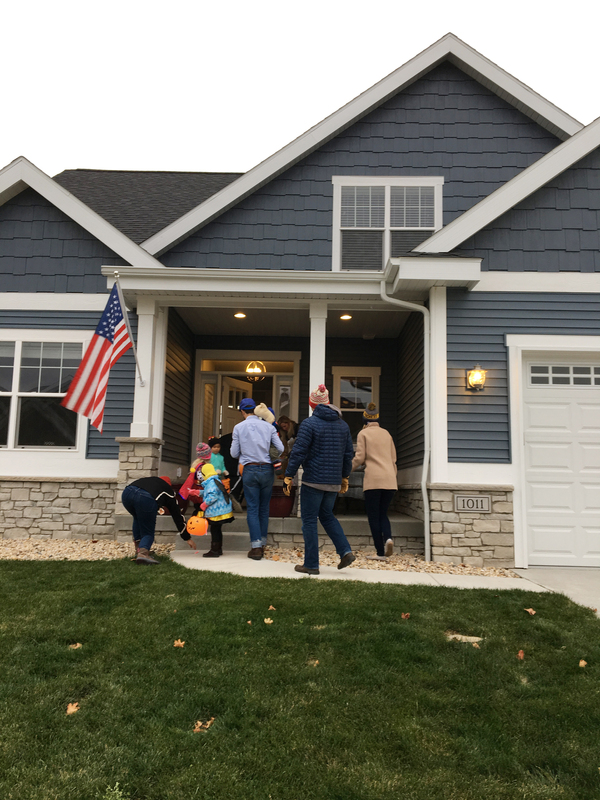 It was a great because our kids could see so many people dressed up and they were also able to hand out candy. Sadly there aren’t a ton of kids that come to our side of the tracks for Halloween which is so disappointing because we think it’s so much fun handing it out! 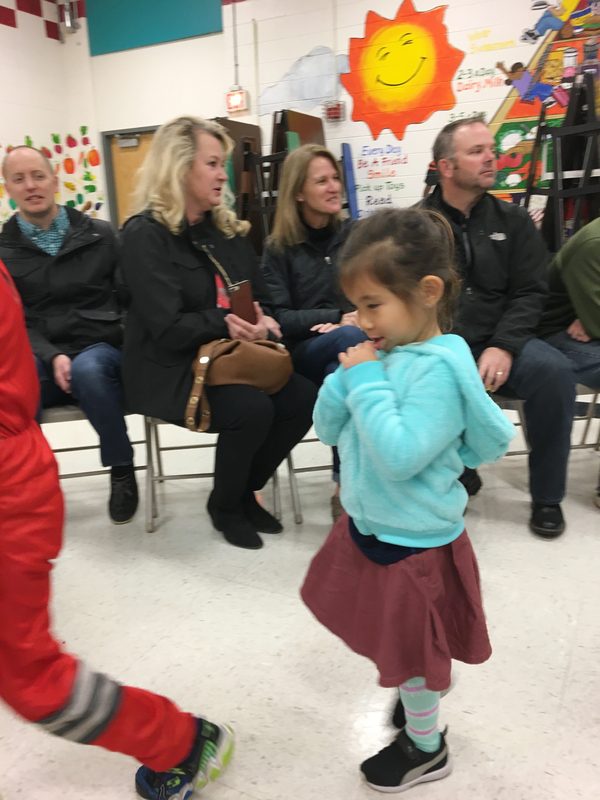 But besides the cold weather, lack of kids coming to our door and too much leftover candy, we had a great year and they are already scheming what they will be next year. trying out the hands! 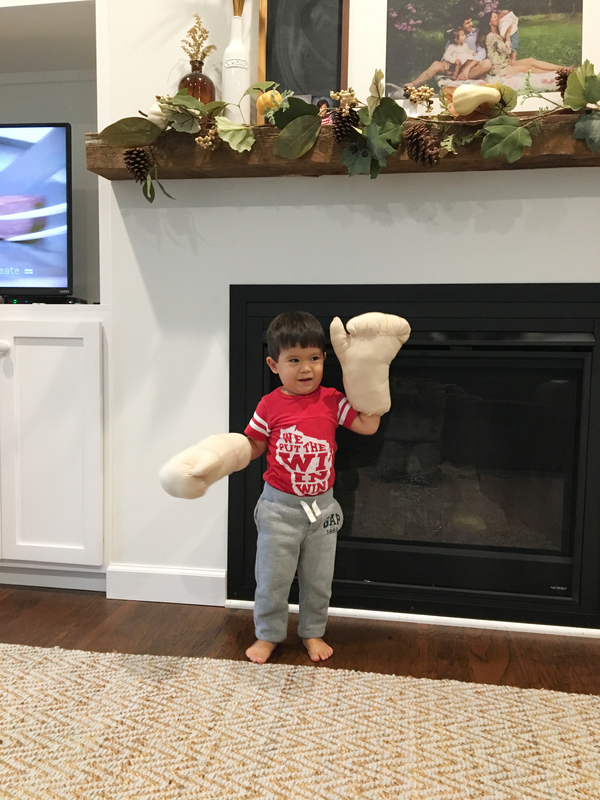 it was touch and go with these hands, at first he wasn’t going to wear them, but he eventually came around. he’s right at that sensory age where lots of things bother him dearly. also those hands took an entire day to make, that’s in between doing mom duties of course. for those of you who aren’t familiar with the movie, here you go! can i just mention, those candy barrettes in nola’s hair we made, we dyed her skirt brown and basically scoured the internet for those tights and sweatshirt. it looks like a simple costume, however it was not easy finding everything. and may i just add those costumes at target and costco are a steal compared to making your own. but i don’t want to complain, i really do love putting them together. in his entire get up! 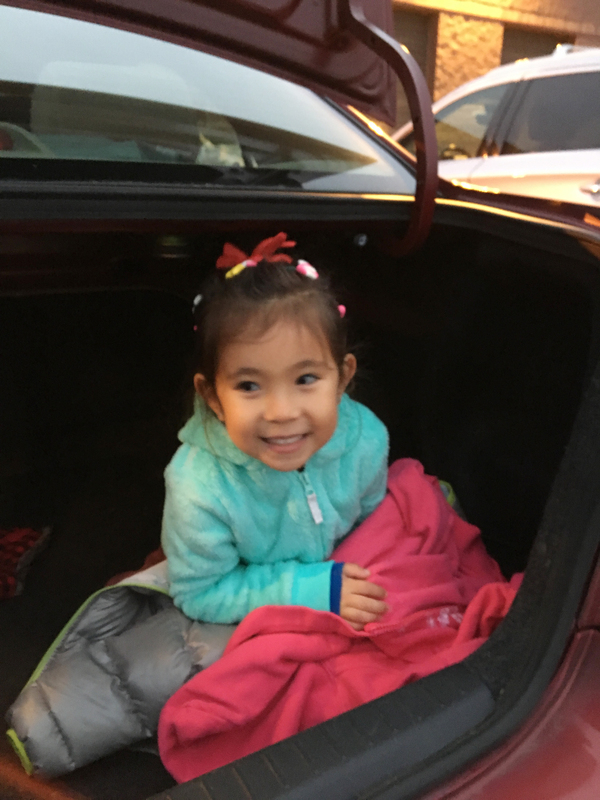 that night was sooo cold that eventually the kids wound up in the trunk. 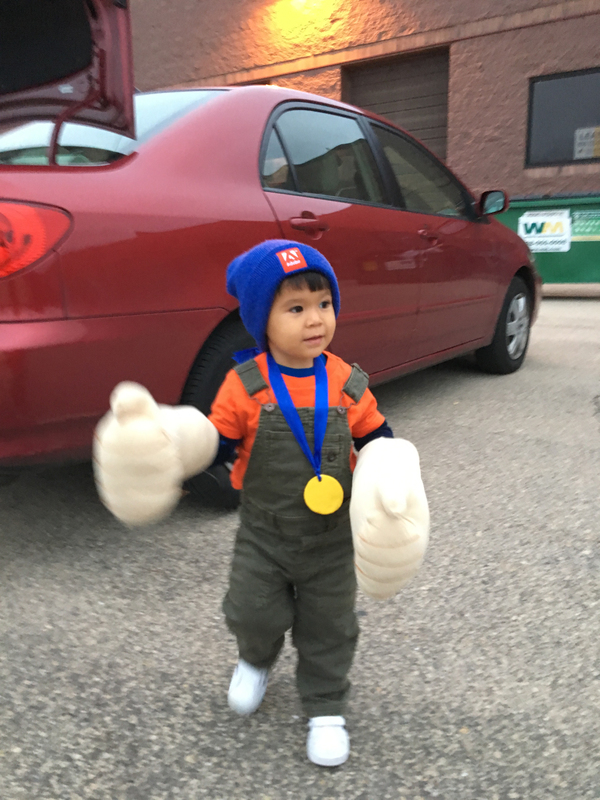 not impressed with being in the school halloween parade because daddy is a good one, he got into character too, he’s fix it felix. really just watch the movie if you have no idea what i’m talking about. we trick or treated with neighbors and it was fun times chasing after our kids. kidding, it was a lot of fun.